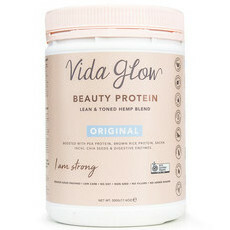 Protein powder is used to help aid workout recovery and build muscle, ideal for everyone from professional athletes to those of us just wanting an extra boost for our gym workout. 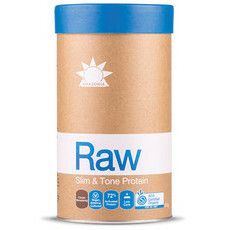 However, some of us may not consume enough protein in our daily diets, so a natural protein supplement can help to deliver nutritional support. 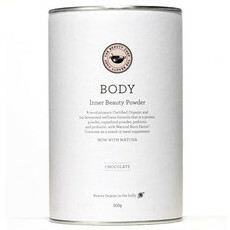 Here at Nourished Life we stock a range of natural protein powders to suit a variety of tastes, dietary requirements and lifestyles, including plenty of vegan, vegetarian and gluten free options. 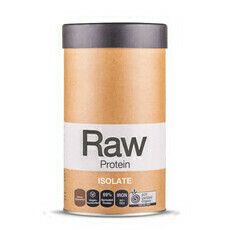 Our favourite plant based protein powders are developed using nutrient rich ingredients such as Brown Rice and Pea Protein Isolate. 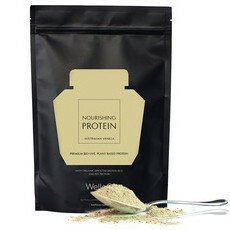 Long-time favourite Nourished Life vegan protein powders can also double as digestive supplements thanks to the inclusion of super greens, vitamins and probiotics. 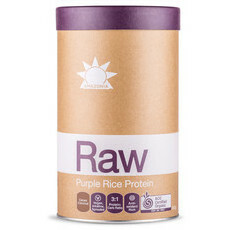 One of our favourite brands of natural vegan protein at Nourished Life is Amazonia. 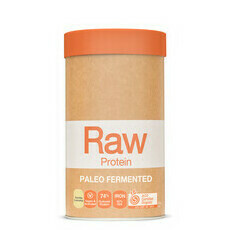 No matter whether you are trying to lose weight, simplly supplement your vegan diet or need something more specialised suited to your paleo lifestyle, there is a variety designed for you. 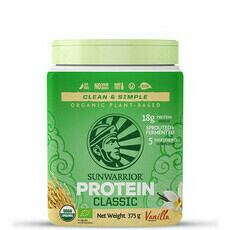 Each Amazonia protein powder is sourced from specific blends of plant based protein sources such as purple sprouted rice, golden peas, Sacha Inchi, Spirulina, Sweet Potato, Pumpkin Seed, Sunflower Seed, Flaxseed, Alfalfa, Millet, Quinoa & Chia. 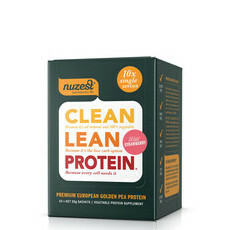 Amazonia also uniquely include special digestive enzymes to ensure your digestion can fully process the proteins so you can benefit from complete absorption. 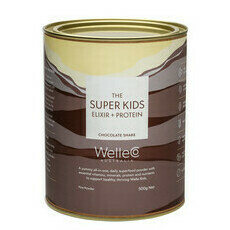 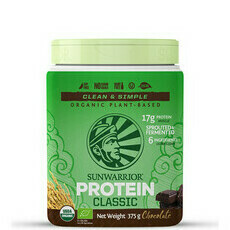 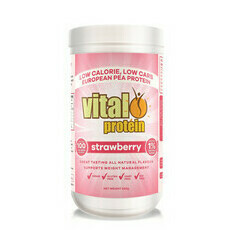 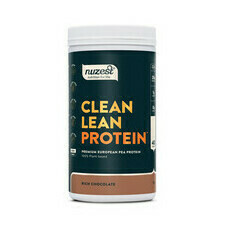 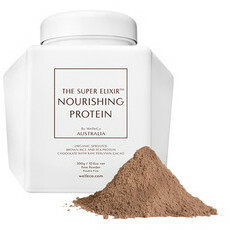 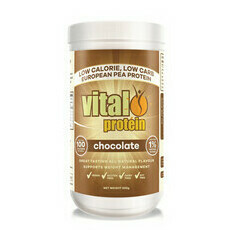 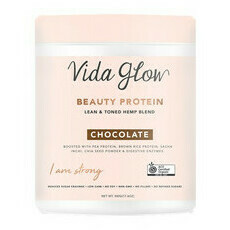 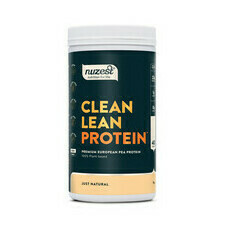 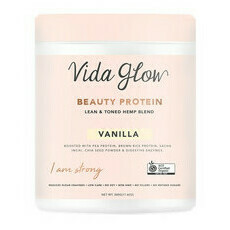 Flavoured with vanilla and sweetened with stevia these powders are your go to for quality protein supplementation. Vegan full amino acid profile! 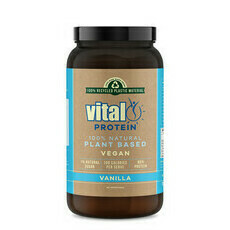 Dairy free, soy-free and Vegan!